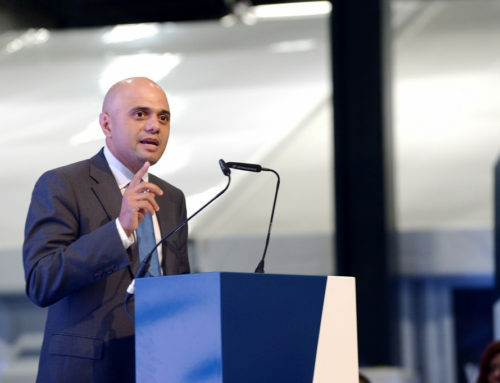 Day 2 of the Conservative Party Conference was dominated by the Chancellor’s commitment to the localism agenda, exemplified by the most notable policy announcement so far. In his keynote speech, the Chancellor announced that powers are to be devolved to local authorities across the country, allowing them to keep the business rates they levy. This represents unheard of £26bn devolution to be handled and allocated by local authorities and was something of a surprise. 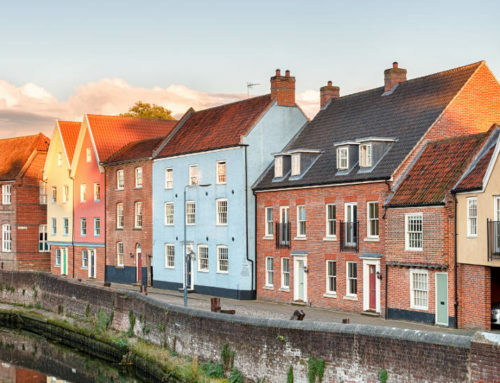 Although it is believed that, to begin with, only authorities with elected mayors will be able to increase business rates, the announcement is nevertheless an important one for local authorities and businesses alike. Commentators are already highlighting the potential impact that this policy could have on local economies. Will we see the mass migration of businesses to the areas where rates are the lowest? Will local authorities attempt to relax planning rules to attract particular businesses? What additional responsibilities will local authorities be expected to take on in exchange? These questions will be answered in time, but what is certain is that the Conservative Government’s localism and devolution agenda is gathering pace at George’s hands and the party’s foot soldiers are lapping it up. The Chancellor was not the only party member to major on the devolution of powers and responsibilities; he was ably supported by allies he has been busy placing in senior posts. Perhaps the most high profile speaker to toe the line was the Secretary of State for Communities and Local Government, Greg Clark MP. Clark’s mid-afternoon speech was almost singularly focused on devolution and the importance of empowering local communities. Very little was offered by way of new policy announcements – probably to avoid detracting from ally George Osborne’s announcement. In what was a rather low-key event, but in many ways the most poignant, James Wharton MP addressed a packed Marquee to a background chorus of chanting protestors. The event was entitled Housing Hotspots: building the Northern Powerhouse and meeting the supply gap, not the catchiest of titles but straight to the point. As the Minister for Local Growth and the Northern Powerhouse, Mr Wharton, spoke at length about the necessity to narrow the economic gap between London and the rest of the UK, the best way to do this he said, is to give those individuals who live in the respective communities a voice to affect change. The irony of several hundred protestors standing yards away attempting to do exactly that, was not lost on those in attendance. The general feeling within the four walls of Manchester’s monumental convention centre was that decentralising power can only bring greater prosperity and increased self worth for communities across the country. In reality this is perhaps a successful bit of politicking from the first Conservative Government for over 20 years and perhaps shows where George Osborne is headed in his bid for the leadership in four years time.